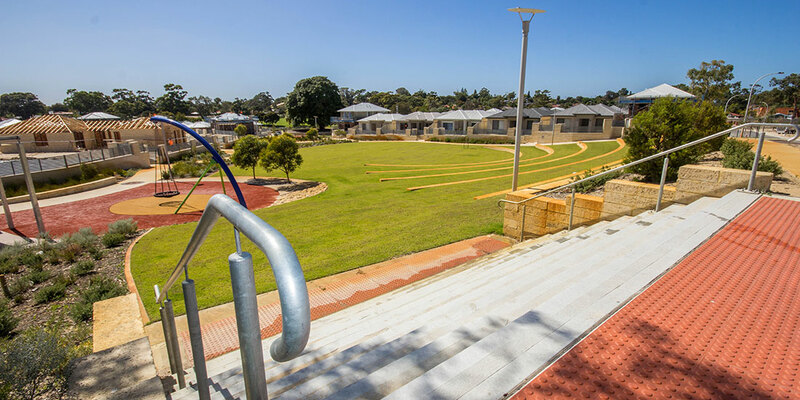 During an Expression of Interest process facilitated by LandCorp, Ecoscape teamed with Stockland and Taylor Burrell Burnett to create a winning submission for the Craigie High School Redevelopment. 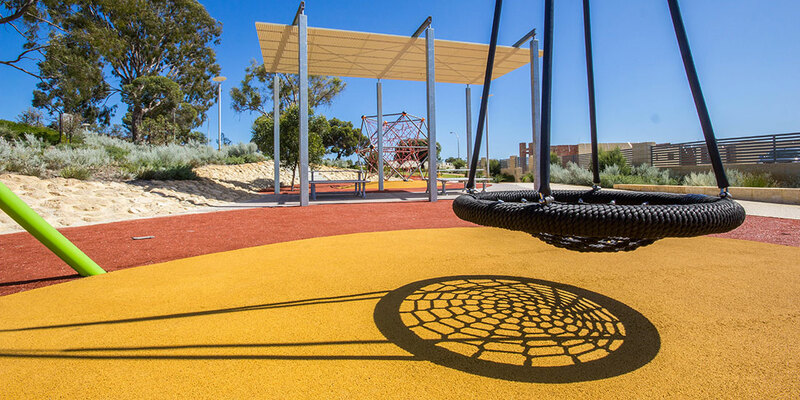 Crucial to the team success was the detailed site analysis, which underpinned the proposed site responsive residential design philosophies. 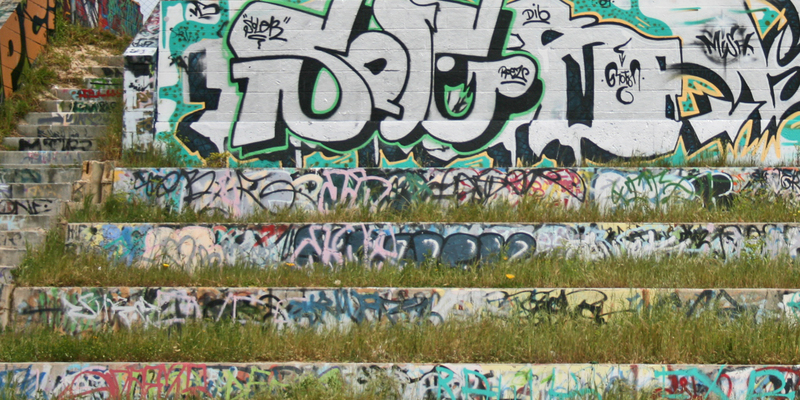 In order to understand the former Craigie High School site landscape, it was necessary to understand the site’s specific social and environmental histories. 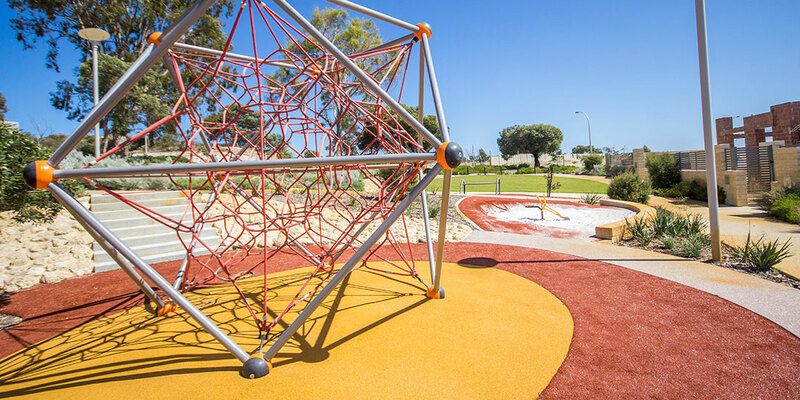 This site reading provided a strong conceptual beginning for a design response. 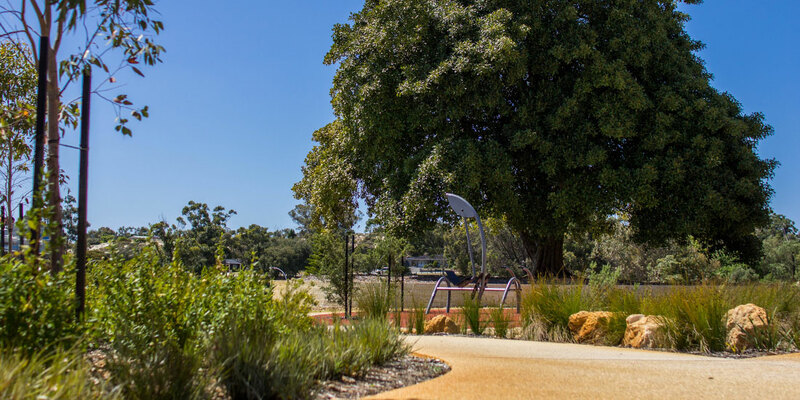 By engaging with the particulars of site, the design solution made the landscape visible and legible and contributes to areas larger than its own physical context. 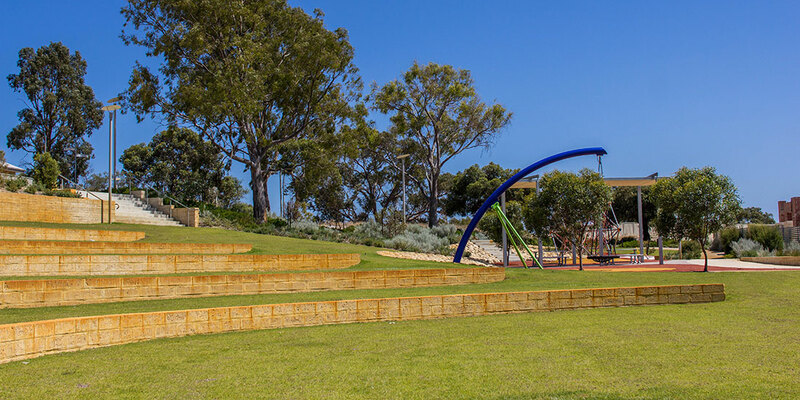 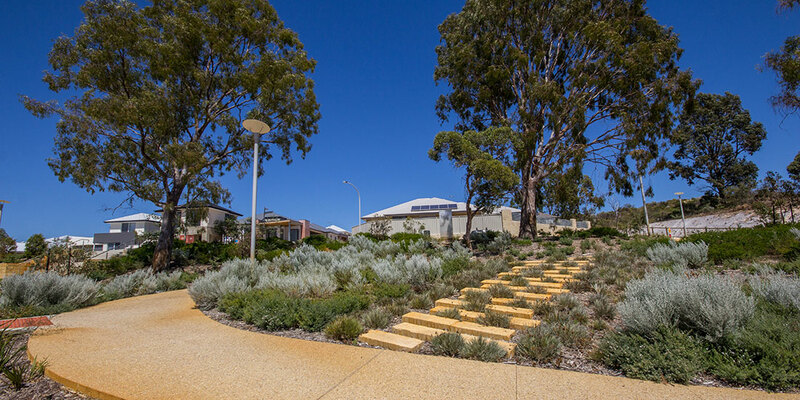 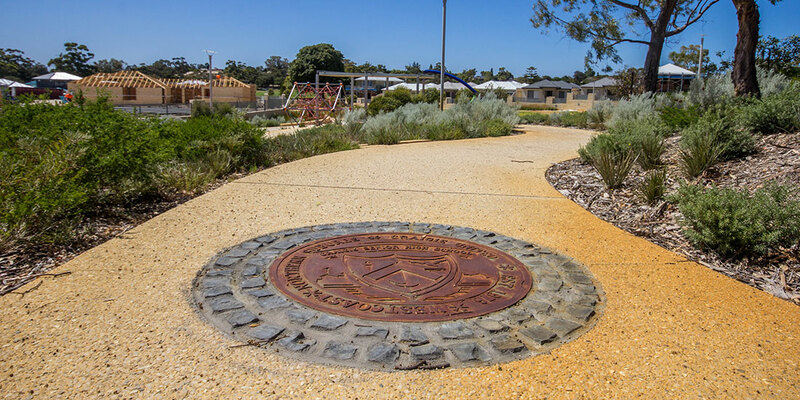 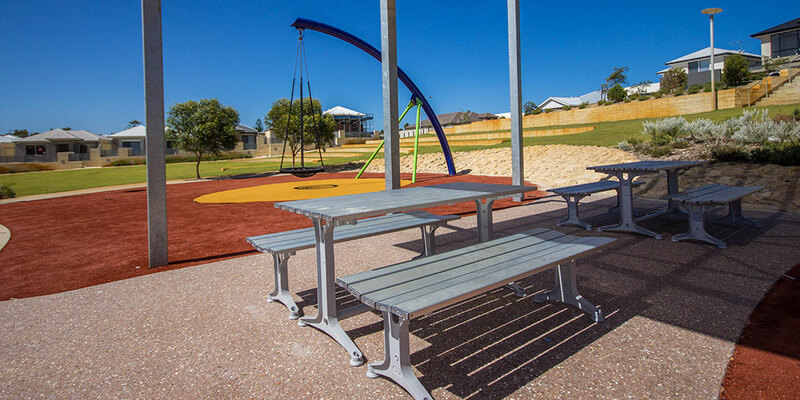 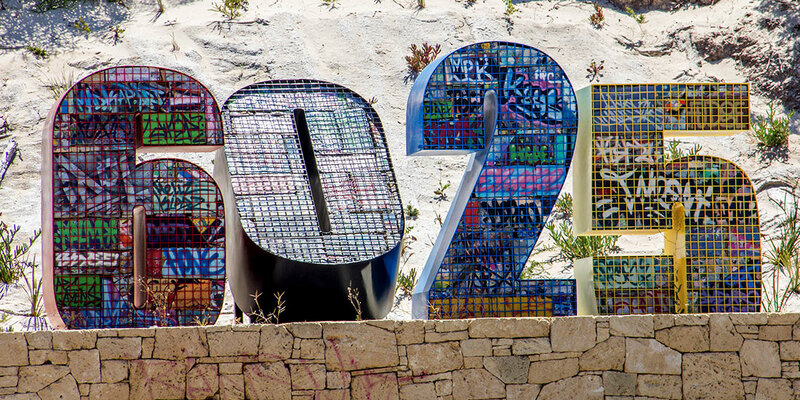 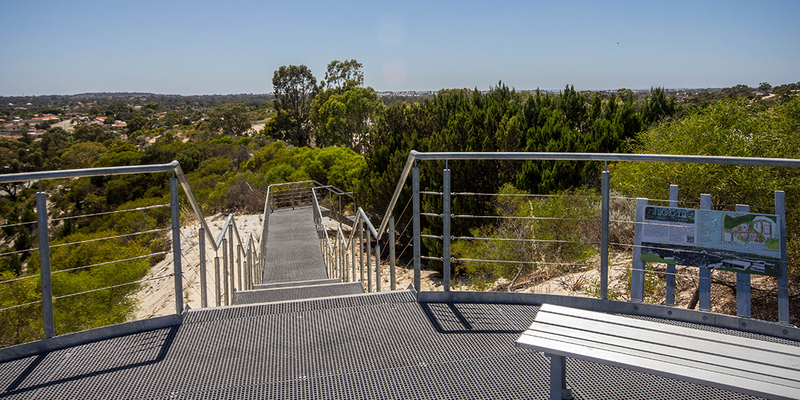 The Structure Plan has recently received approval from the City of Joondalup and will be continuing into the next phase of development with completion due at the end of 2013.